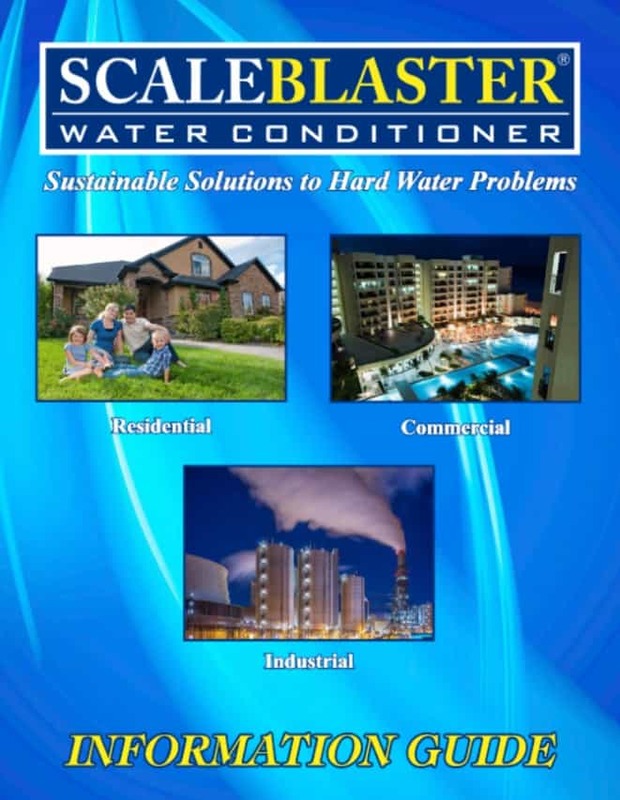 Your appliances & fixtures that come in contact with hard water will operate much more efficiently and will have a prolonged life expectancy with ScaleBlaster installed. 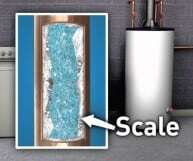 The heat exchanger in tankless water heaters will foul up with scale deposits rapidly and will stop working. 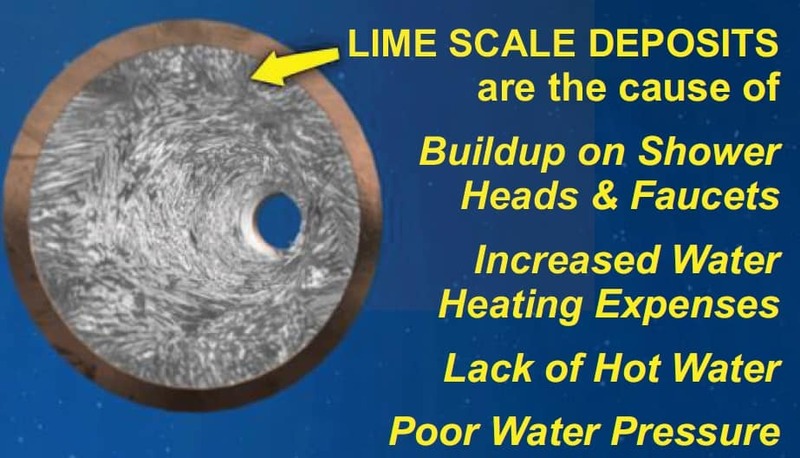 They require regular service calls to flush out the lime scale buildup.